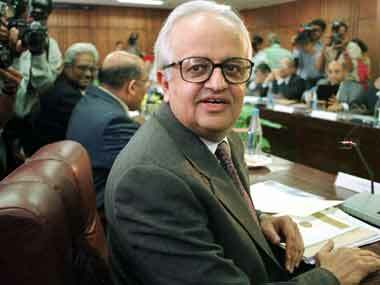 Former Reserve Bank of India governor Bimal Jalan has raised two pertinent questions about the demonetisation scheme that the Narendra Modi government rolled out on 8 November - one is about the requirement of secrecy and the other about the timing. In an interview to The Indian Express, Jalan, a distinguished central banker whose tenure saw India weathering the Asian financial crisis, has said that the exercise could have been done in a way where the people are prepared. "Telling people that we are concerned about black money is also about giving them a notice," he has told the newspaper. According to him, if people were informed about the impending move, people would have gone to the bank to deposit money, which is what is happening now precisely. "...This is precisely what they are doing (with the decision being kept a secret) now, maybe not to the same extent," he has been quoted as saying in the report. 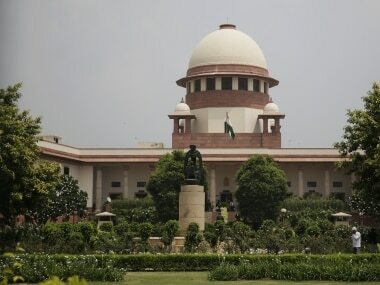 However, he feels people should have been given a notice and hence there is no clarity over the timing of the decision. "There is no reason to my mind to be secretive, unless there is an emergency," he has said. According to him, a decision like this is taken when there is war or a security threat. Jalan is right in questioning the timing because the government's reiterations that secrecy was indeed required do not hold water, given the big difficulties millions of poor have been put to. “Secrecy was essential for this action. 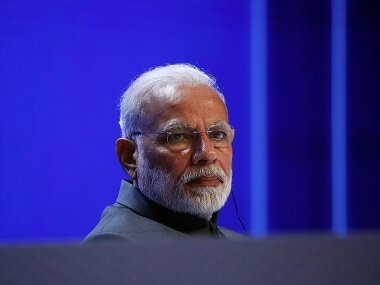 It is only now, as I speak to you, that various agencies like banks, post offices, railways, hospitals and others are being informed,” Prime Minister Narendra Modi had said in his televised speech on 8 November, announcing the decision. The problem with secrecy is that it snowballed the difficulties of the poor and others who are not holding black money as it created a panic among the consumers. The mood was of a financial emergency. Moreover, in a democracy, how can a policy decision be kept secret, especially if it is one which impacts the lives of millions of people? Considering the pain inflicted up on common people's lives, the decision to demonetise 86 percent of the currency in circulation should not have been taken in a secret manner. An exception to this is possible only if there is hard evidence that there is a state of emergency. But the truth is the government has not given any evidence whatsoever of such an emergency. 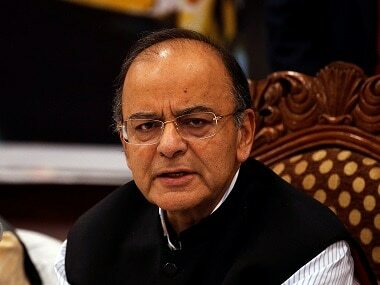 At the first press conference after demonetisation, finance minister Arun Jaitley had in fact ducked all the specific questions regarding the move. 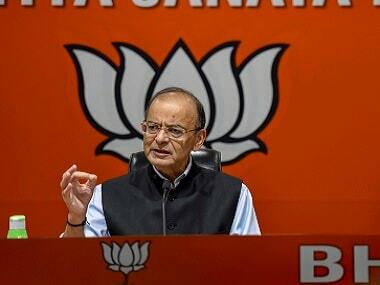 When one of the correspondents asked him about the perception that the BJP has taken this step to drain the opposition parties ahead of the UP elections, Jaitley just said that all such assumptions are baseless. That was an opportunity for the minister to give details as to why the decision was taken. Another correspondent asked whether the government has proof that fake currency is being used to finance terror. To this too, the minister had no convincing reply. Moreover, even after the rollout of the scheme the secrecy continues. Neither the government nor the RBI gives regular updates on the cash situation, deposits received or printing status of the new notes. Moreover, there are new rules every other day. This is only adding to the confusion of the banks and customers. Given the evolving situation, the government definitely owes an explanation. It should also clarify why exactly was the decision taken and why at this point in time. If it doesn't do, the BJP may find itself at the receiving end.